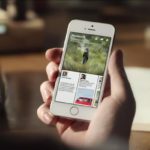 Shortly after the first beta of iOS 10 was released, renowned Canadian hacker iH8sn0w showed off an iPhone 5 running an untethered jailbreak. Today it was Pangu’s turn to show it is possible to jailbreak Apple’s latest mobile operating system (via 9to5Mac). Pangu is the Chinese hacking team responsible for several of the most recent jailbreaks. 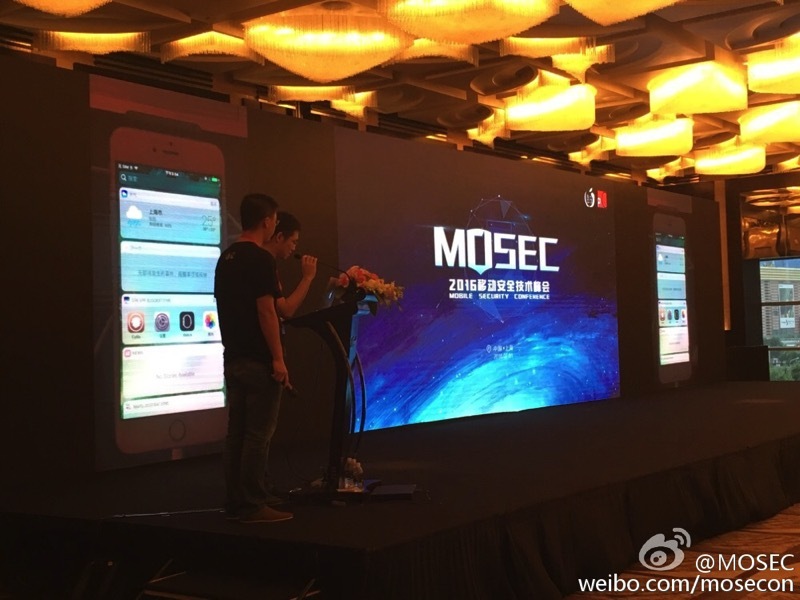 The team holds a one-day security event annually in Shanghai called Mobile Security Conference (MOSEC). This year MOSEC took place at the Grand Kempinski hotel in Shanghai. The Pangu team’s “one more thing” this year was a working jailbreak on iOS 10 beta and a screenshot showing Cydia on an iDevice running this version of Apple’s software, as reported by Stephen Chan, citing Weibo sources. Pangu team showed one more demo about privacy problem in the latest iOS version(9.3.2). It remains an open question as to whether or not we are going to see an untethered jailbreak for iOS 9.3.2, as the latest update from Pangu’s official Twitter account is from March after they released the jailbreak for ATV4.